Catching Fire premiered at the Grand Rex in Paris last night (November 15th). 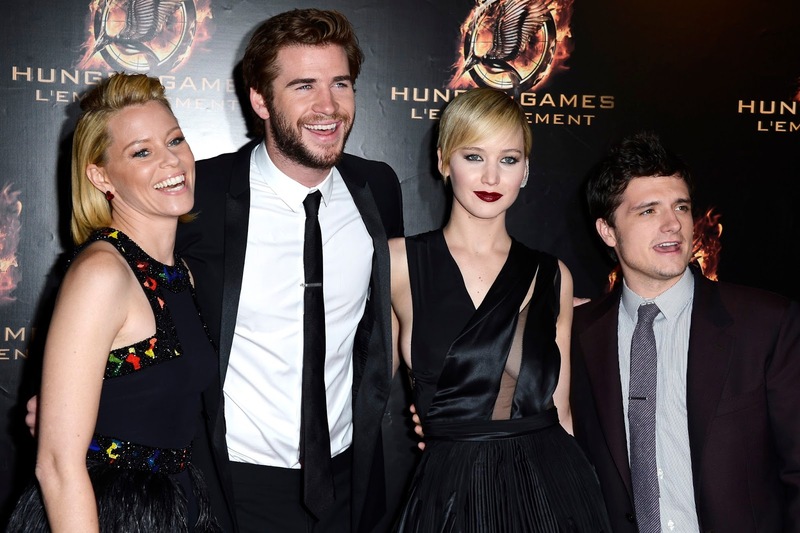 In attendance at the premiere was Jennifer, Josh, Liam, Elizabeth, Francis and producer Nina Jacobson. Click here to see an album of red carpet photos from Zimbio.